There are many private villa's on both the French side and the Dutch side of the Island. Your Planner will work with you to choose the right Villa and the right location to suit your needs. Villa's can be rented for 24 hours or for longer should you plan on staying there for the duration of your honeymoon. 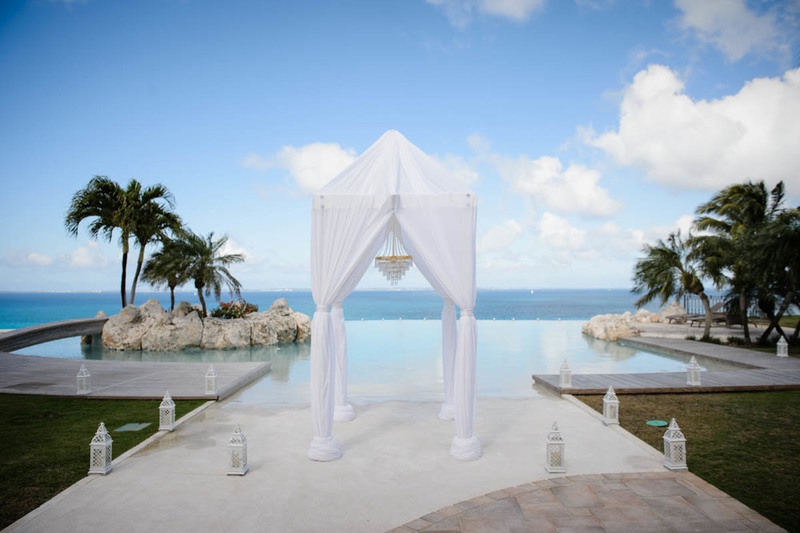 From fabulous beach front ceremonies, private villa, grande hotel celebration, Intimate boutique hotel and everything in between it's here for you to choose.